Piper & Turner, PLLC is a leader in complex divorce litigation and family law matters, serving residents throughout Central Texas and Travis County. 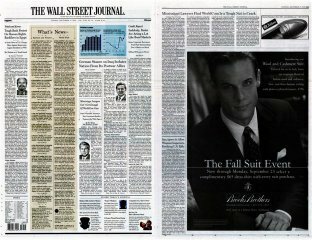 For more than 34 years, James W. Piper, a board-certified family law attorney, has helped families resolve complex legal disputes. Since 2006, Mr. Piper and fellow family law attorney Travis L. Turner have worked together to successfully resolve hundreds of complicated child custody, property division, modification and original divorce cases. They are ready to guide you through the legal process as well. Contact our Austin law office to schedule a consultation to discuss your divorce, property settlement, child custody, child support or other family law dispute. Drug and alcohol addiction: Our attorneys are experienced in the particular issues facing families torn apart by drug or alcohol addictions. Property agreements: Our attorneys help families reach fair property agreements by investigating hidden assets and assisting in the determination of property valuation. Alimony: We have the experience and knowledge to structure a divorce settlement that gives you the best possible results - this includes helping you decide if alimony payments are better for you, or if, in exchange for giving up spousal support payments, a larger property settlement would be more beneficial. Child support: Our legal team can explain how child support will affect your financial situation. Grandparents' rights: Travis L. Turner and James W. Piper have significant experience helping grandparents and other family members seek custody of their loved ones. 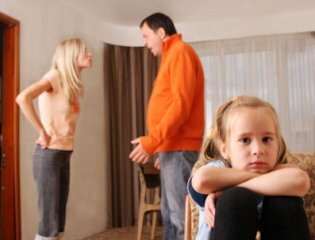 Relocation disputes: Our attorneys provide experienced family law representation for parents involved in child relocation disputes. Paternity issues: If you wish to file a paternity suit against the father, or you are facing the prospect of defending yourself against one, we can help. Modifications: If you, your children or your former spouse are dealing with a significant change in circumstances, a modification of your original divorce, child support, child custody or alimony order might be in order. 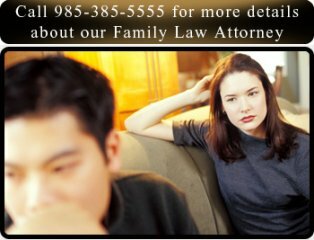 Family law mediation: We can help you resolve family law disputes amicably and by working together to find common ground. The collaborative process: This emerging area of law is becoming more common in the Texas family courts, and our attorneys are experienced in using this cooperative technique to reach resolution. 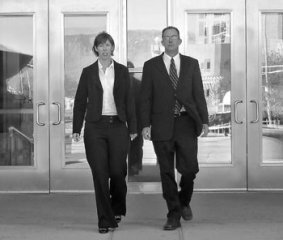 Appeals: Our strong trial experience helps us evaluate your ability to bring a successful appeal.